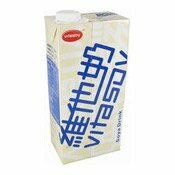 Keep refrigerated at 4C or below after opening and consume soon. 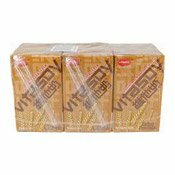 Keep away from direct sunlight and keep in a cool dry place. 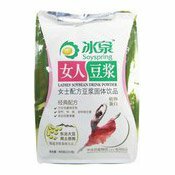 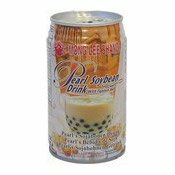 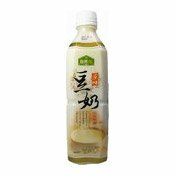 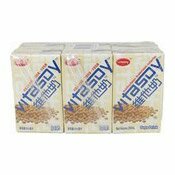 Ingredients: Water, Soyabean (6.7%), Sugar, Thickener (E466). 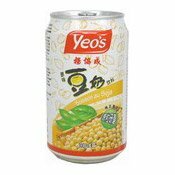 Simply enter your details below and we will send you an e-mail when “Soya Milk Drink (Original) (自然工房豆奶)” is back in stock!